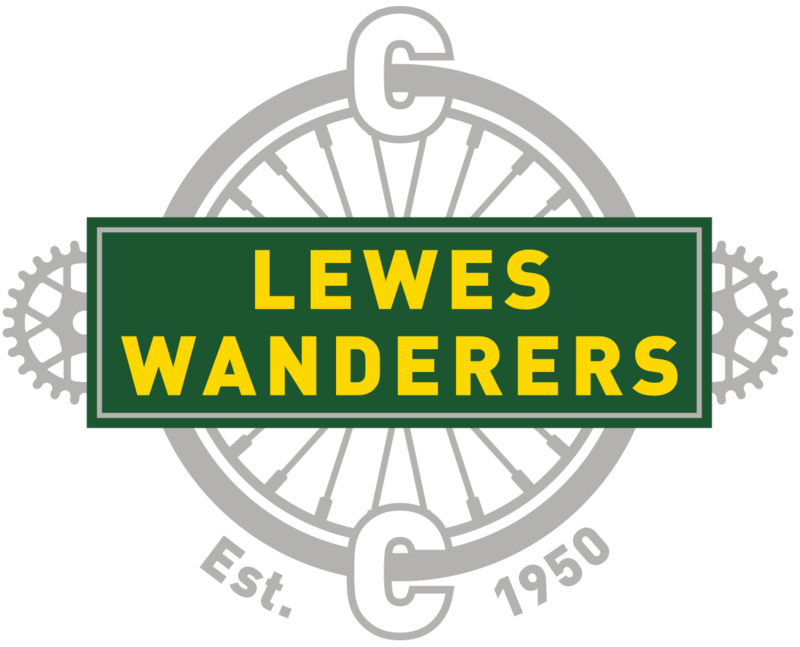 Round 9 of Lewes Wanderers series of 10 mile time-trials on the evening of Monday 2nd July also incorporated the club’s home leg of their annual inter-club TT competition against local rivals Eastbourne Rovers CC. The host club provided both quantity and quality as they outnumbered the visitors by 25 athletes to 11 and would take a 1 minute and 23 second advantage into the away leg on Thursday evening, albeit over the same A22 based course. James Lowden topped the standings with a time of 20:50, followed by Rob Rollings in 21:26 and ably supported by 6th placed Brett Davis (22:06). With Rob Pelham 9th in 22:25, Mark Frost 10th in 22:38 and Gavin Richards in 11th only one second outside of 23 minutes the home team left themselves well placed to avenge last year’s defeat. Behind them 20th placed Neil Gearing (24:22) shaved 3 seconds off his personal best and 27th Graham Faultless (26:03) improved by 4 seconds. Lisa Davis smashed her own club record over 25 miles set only a fortnight earlier by a full 57 seconds as she claimed 2nd place out of seventeen women to compete in an a3crg event on Wednesday 4th July. The following evening saw the return leg in the inter-club competition, albeit on exactly the same course. Once more Lewes riders outnumbered those from the hosts by 16 to 15, but this time around Rovers placed their fastest half-dozen racers all in the top 10 and the best efforts of 3rd placed Rob Rollings (21:31), 5th Brett Davis (21:41), Rob Pelham (8th in 21:54), Mark Frost (11th, 22:24), Joscelin Lowden (12th, 22:45) and Gavin Richards (13th, 22:50) fell 4 minutes and 6 seconds short on the night and Eastbourne retained bragging rights by 2:43 overall. Amongst the other finishers 19th placed Darren Haynes reduced his personal best by 7 seconds to 23:33 and Sue Collett (29th of 33) beat 26 minutes for the first time. Peter Baker was the only Lewes rider to take part in Crawley Wheelers’ 10 mile time-trial on the morning of Saturday 7th July, but he finished a fine 20th out of 51 with his time of 23 minutes and 6 seconds. 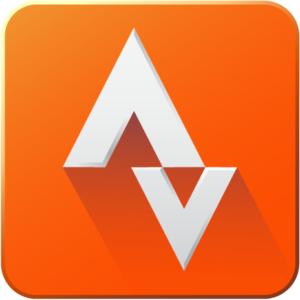 There were only a quintet of duos to enter the Epsom CC 25-mile 2-up time-trial the following morning, but you can only beat what is put in front of you which Brett Davis and Rob Rollings duly did in a scorching time of 54 minutes and 8 seconds to triumph by over three minutes.